CAP138750Boneless brush: this brush has strong connection, good appearance, low noise and long service life.We chose the industry quality materials, on ultraviolet, acid rain, high and low temperature are very strong resistance.As an excellent substitute for BOSCH products, it is now exported in large quantities to developed markets such as Europe. Looking for ideal 650mm Wiper Blade Manufacturer & supplier ? We have a wide selection at great prices to help you get creative. 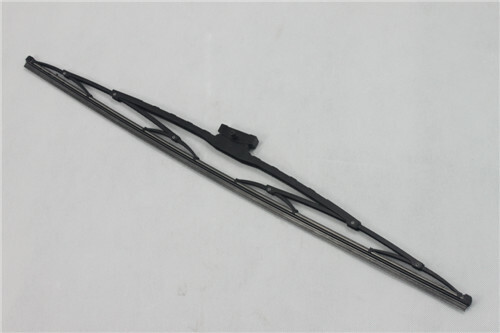 All the 700mm Wiper Blade are quality guaranteed. 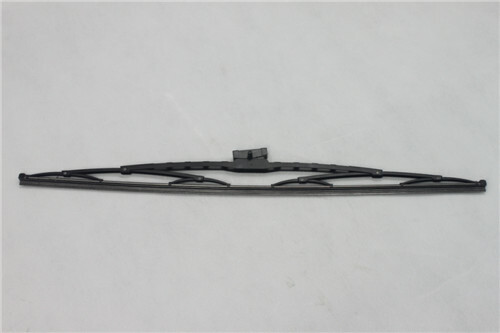 We are China Origin Factory of 8 Wiper Blade. If you have any question, please feel free to contact us.